Australia's nbn is on track to complete its network build by 2020 by which time it should have 8 million premises connected, according to nbn's newly released its Corporate Plan 2017. “We’ve had a terrific 2016 financial year, exceeding the company’s key targets set by the Board," stated nbn CEO Bill Morrow. “During the year we completed the Multi-Technology Mix (MTM) by introducing three new products to market: Fibre-to-the-Node, the Sky Muster™ satellite service and HFC. We have strengthened our relationships with our partners; finalised contracts to the end of the build; and, improved data quality. 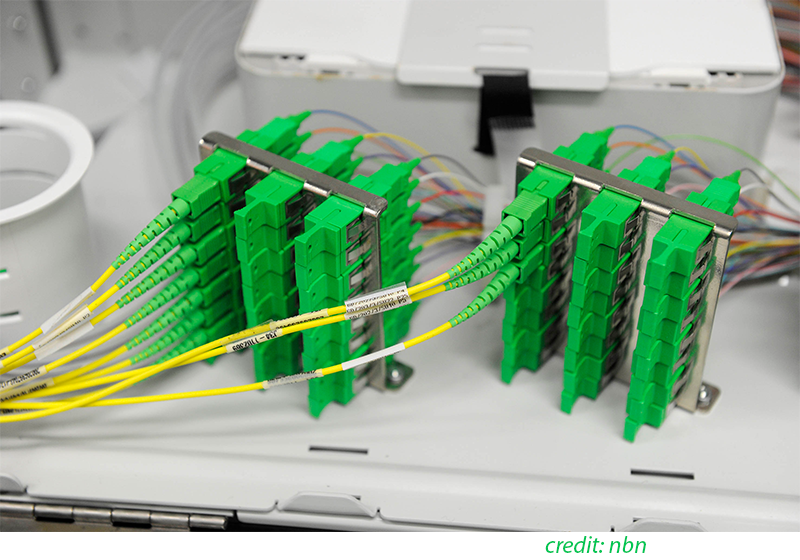 These factors have enabled nbn to minimise many of the uncertainties and cost assumptions in the business. This has led to a projected decrease in the top end of the peak funding range, now $46-54 billion, down from $46-56 billion in the 2016 Corporate Plan." Currently, nearly two thirds of all Australian premises are either in design, construction or able to order an nbn service. Increased IRR to 3.2 - 3.7 per cent. 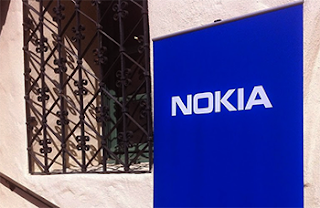 Nokia has defined a "4.5G Pro" step as an intermediary point on the path to 5G. Nokia 4.5G Pro, will be powered by the Nokia AirScale radio portfolio, promises major increases in LTE capacity, coverage and speed, including ten times the speeds of initial 4G networks. Nokia said this new LTE performance tier will make it possible for operators to offer gigabit peak data rates. Nokia 4.5G Pro will leverage extended carrier aggregation techniques across up to five frequency bands. Operators will be able to leverage their diverse paired (FDD) and unpaired (TDD) licensed spectrum as well as unlicensed spectrum, in line with local national regulations, supported by the upcoming generation of user devices. Nokia 4.5G technology leverages techniques such as aggregation of up to four carriers, advanced radio modulations techniques and network based IoT connectivity to boost LTE capabilities and help operators address these challenges. While 4.5G Pro focuses on the 2017 user device ecosystem and 5G-readiness of the network, deployment in the future of Nokia 4.9G will bring significant capacity and data rate enhancements and network latency reductions to let users maintain a continuous 5G service experience complementing 5G radio coverage. Nokia is also planning for "4.9G", which will further increase capacity and speeds to several gigabits per second, including allowing additional numbers of carriers to be aggregated, opening the door to additional licensed and unlicensed spectrum, and advancing the radio systems to allow highly directional antennas to be used and to allow signals sent via multiple transmit / receive paths to be added together. Furthermore, it will utilize cloud-based networks with intelligence added to the edge in order to reduce latencies to less than 10msec. "While the ever-connected world of people and IoT drives huge data demands, the speeds enabled by 5G will be a colossal step in operators' network evolution. However, with our 4.5G, 4.5G Pro and 4.9G technologies, we will provide a smooth evolution path that will allow them to increase capacity and improve the user experience while creating new revenue opportunities," stated Samih Elhage, President of Mobile Networks at Nokia. Malaysia-based Axiata is an intriguing telecommunications company very similar in its structure and focus to Singtel but about half the size and which seems to fly below the radar in terms of international interest in the company. Axiata operates in about ten Asian countries and specifically has controlling interests in mobile operators in Malaysia (Celcom, 100%) , Indonesia (XL, 66.55%), Sri Lanka (Dialog, 83.32%) , Bangladesh (Robi,92.0%), Cambodia, (Smart,100%) and Nepal (60.4%) with significant strategic stakes in India (Idea,19.96%) Singapore (M1,29.12%) and Iran (NB Operating brand and percentage ownership are shown in each case). The Group also has stakes in non-mobile telecommunication operations in Thailand and Pakistan (Multinet,89.0%). It employs around 25,000 people and claims to serve around 290 million customers. In 2015, the company reported revenue of about $5.7 billion. The Axiata Group includes “edotco" an infrastructure company which operates in six countries i.e. Malaysia, Bangladesh, Cambodia, Sri Lanka, Pakistan and Myanmar and has amassed a portfolio of over 16,000 towers and 12,000 km of fibre. edotco claims to be the 12th largest tower company in the world. 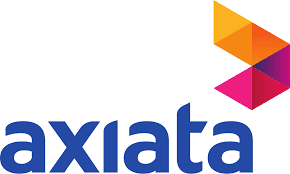 Axiata also has a digital services company, Axiata Digital which owns a portfolio of about 24 digital brands, operating in mobile money, mobile adverting, e-commerce, entertainment and education. From a strategic point of view Axiata looks rather more like an investment company than Singtel. 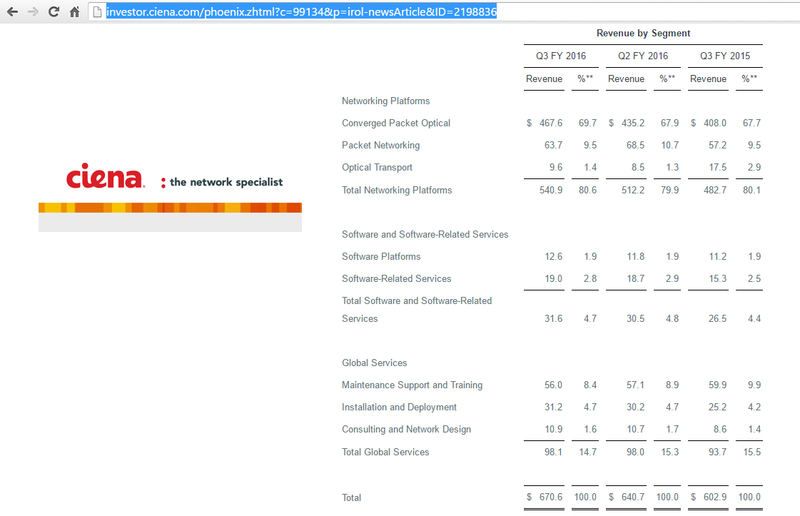 On the other hand, Axiata gets a higher percentage of its total revenue from non - domestic sources than Singtel. On April 12th 2016, Axiata acquired a controlling interest in Ncell Nepal's largest mobile operator by completing the acquisition from TeliaSonera UTA Holdings B.V. and SEA Telecom Investments B.V. of Reynolds Holdings Limited. The acquisition of Reynolds for the purchase price of $1.365 billion plus customary adjustments at closing, effectively secured Axiata an 80% equity interest and controlling stake in Ncell. Axiata enters the Nepal market with its local partner, Sunivera Capital Ventures Pte Ltd, holding 20% direct local shareholding in Ncell, as required under local law. Local partner transaction completion was a condition precedent to Axiata’s acquisition of Ncell. One special aspect of the acquisition is that there are apparently one million Nepalese workers in Malaysia which means the group gains whichever way calls are made. On December 4th 2015, it was announced that: Axiata Group Bhd’s telecommunication infrastructure services arm edotco had completed the acquisition of a 75% stake in Digicel Myanmar Tower Company Ltd (MTC) for $221million via MTC’s parent company, Digicel Asian Holdings Pte Ltd.
Axiata also confirmed that Yoma Strategic Holding Ltd had signed a definitive agreement to retain its 25% effective interest in MTC. On January 15th 2016 edotco laid out a $200-million investment roadmap for its operations in Myanmar. The investment, to spread over five years, will include building and owning up to 5,000 towers in the country in partnership with Singapore listed Yoma Strategic. In the half year of 2016, Axiata Digital further grew its portfolio with both investments, joint ventures and partnerships bringing the total to 26 digital brands under its management. Axiata Digital made its first investment into India through assisted e-commerce player, StoreKing in April 2016. In the mobile music space, Yonder Music is now live in three markets with over 400,000 users. Recently, WSO2.Telco, an Axiata Digital joint venture, announced that India’s six leading mobile network operators were using the WSO2.Telco digital enablement hub to deliver mobile authentication services for over 800 million consumers. SpaceX suffered a launch pad anomaly during a pre-launch test at Cape Canaveral, Florida, leading to the explosion of a Falcon 9 rocket and the destruction of its payload, Eutelsat's AMOS-6 satellite. 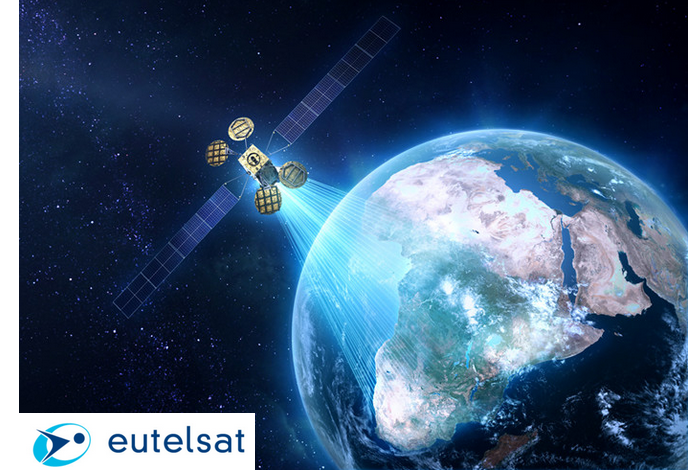 Eutelsat Communications and Facebook announced a plan to leverage satellite technologies to get more Africans online. Under a multi-year agreement with Spacecom, the two companies will utilize the entire broadband payload on the upcoming AMOS-6 satellite and will build a dedicated system comprising satellite capacity, gateways and terminals. In providing reach to large parts of Sub-Saharan Africa, Eutelsat and Facebook will each be equipped to pursue their ambition to accelerate data connectivity for the many users deprived of the economic and social benefits of the Internet. AMOS-6, which is scheduled for launch in the second half of 2016. is a Ka-band geostationary satellite configured with high gain spot beams for covering large parts of West, East and Southern Africa. The capacity is optimised for community and Direct-to-User Internet access using affordable, off-the-shelf customer equipment. According to the terms of the agreement, the capacity will be shared between Eutelsat and Facebook. 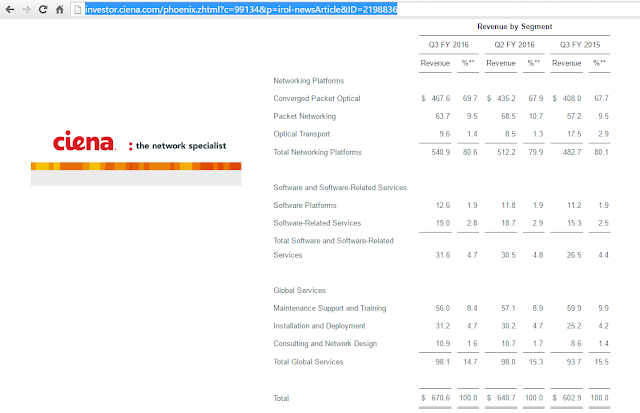 Ciena reported revenue of $670.6 million for its fiscal third quarter ended July 31, 2016, compared to $602.9 million for the fiscal third quarter 2015. GAAP net income for the fiscal third quarter 2016 was $33.5 million, or $0.23 per diluted common share, which compares to a GAAP net income of $23.6 million, or $0.19 per diluted common share, for the fiscal third quarter 2015. Ramzi Haidamus, President of Nokia Technologies and a member of the company's Group Leadership Team, has resigned. Nokia Group Leadership Team now consists of the following members: Rajeev Suri, Timo Ihamuotila, Samih Elhage, Federico Guillén, Basil Alwan, Bhaskar Gorti, Hans-Jürgen Bill, Kathrin Buvac, Ashish Chowdhary, Barry French, Marc Rouanne and Maria Varsellona. Brad Rodrigues, currently head of strategy and business development in Nokia Technologies, will assume the role of acting president of Nokia Technologies, and the company has started the search for a permanent successor with the requisite technology, product and commercial skills.